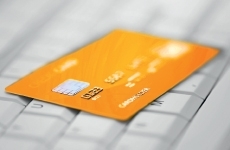 F-3708	| Write the first review! 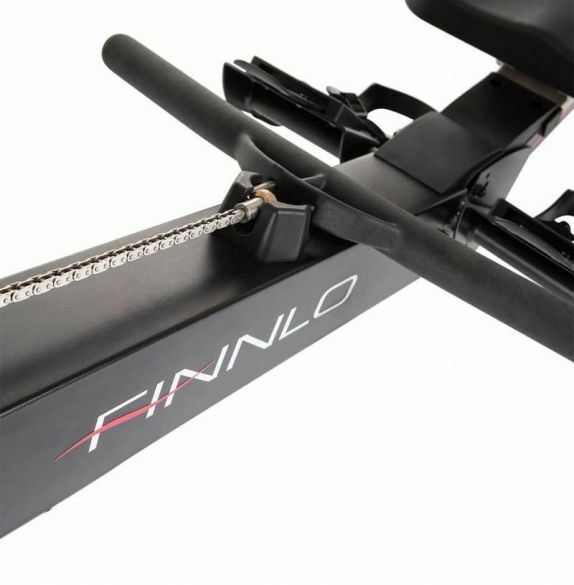 The Finnlo Aquon Competition Rowing Machine Black will take you go to your limits and beyond! 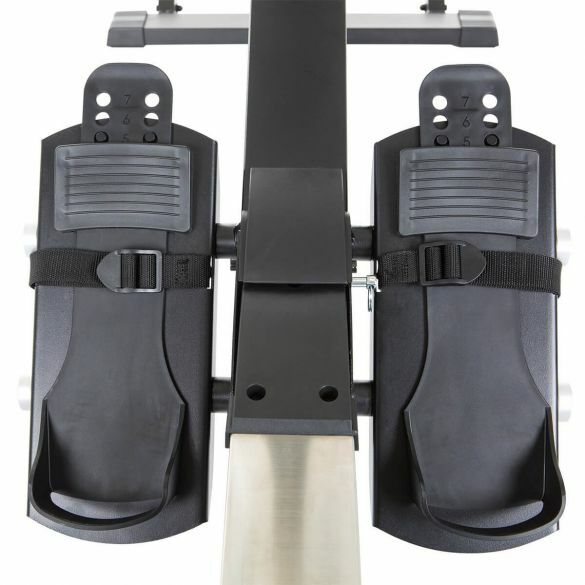 The sturdy, high-quality rowing machine is particularly durable thanks to the chain puller technology and offers an even more realistic rudder experience due to the direct power transmission. 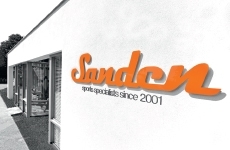 In addition, you can choose your personal training out of the 10 training programs on the training computer. 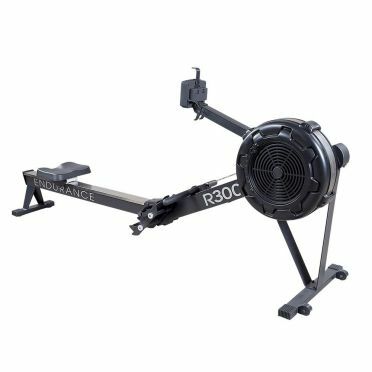 Excuses and boredom have no chance! 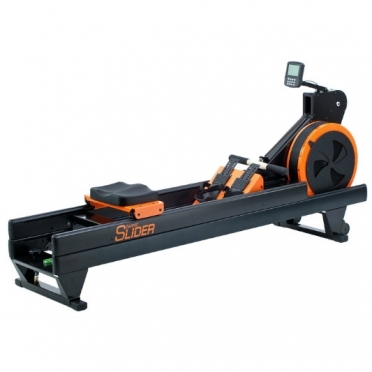 The Slider has been designed to be the ultimate rowing machine for rowers. 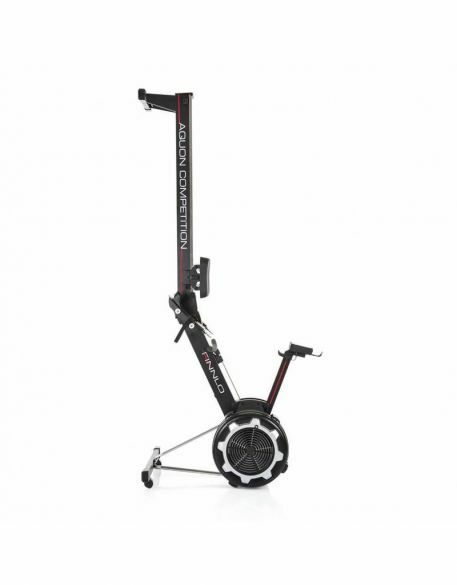 However the best equipment should not be for rowers only. 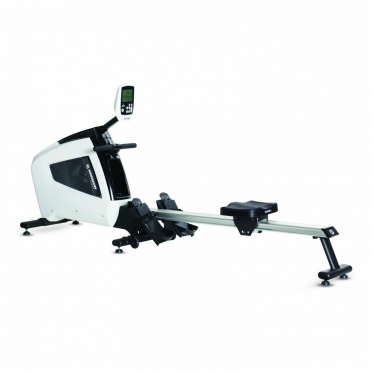 Our aim was to go well beyond the expectations of rowers and design a rowing machine that everyone can use and for good reason, your body. 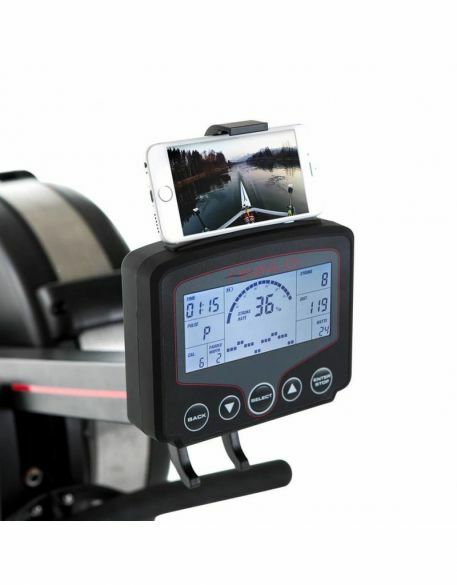 The Waterrower Rowing machine natural oak wood demo is hand crafted in solid Ash and stained Honey Oak for consistency of color. Each rowing machine has been hand finished with Danish Oil giving a deep lustre and warmth to the wood. 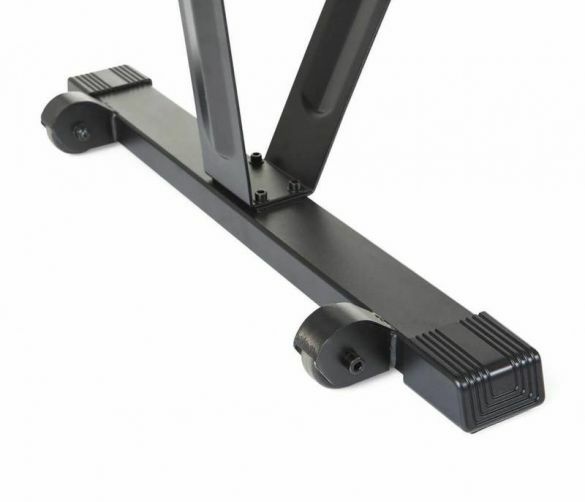 Wood has been chosen due to its marvellous engineering properties, primary amongst these is its ability to absorb sound and vibration enhancing the WaterRower's smooth and quiet operation. Ash, like all woods used in WaterRower construction, is a premium hardwood with incredible longevity and dimensional stability. For reasons of ecology, all of our woods are harvested from replenishable forests. 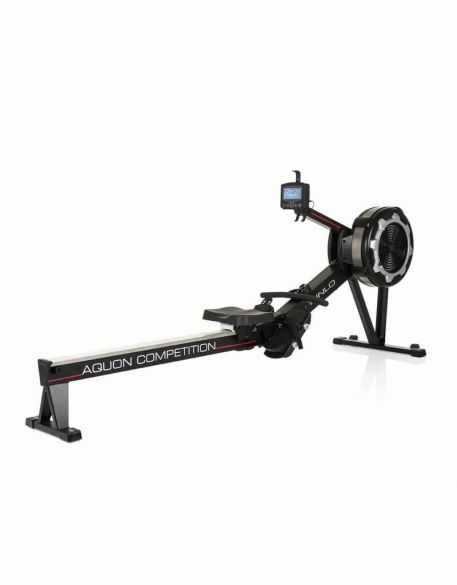 The Waterrower Rowing machine oxbridge solid cherry wood is hand crafted in solid Cherry wood. Like all woods, Cherry wood may vary in color from a red-brown to deep red. 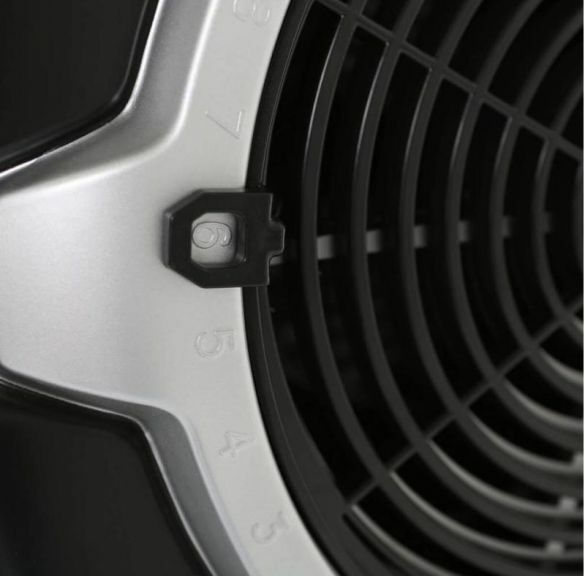 The wood will darken in color with exposure to light. 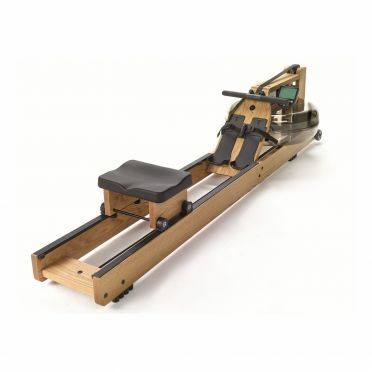 For this reason all WaterRower Cherry wood components are kept in light free rooms to protect from shadowing.